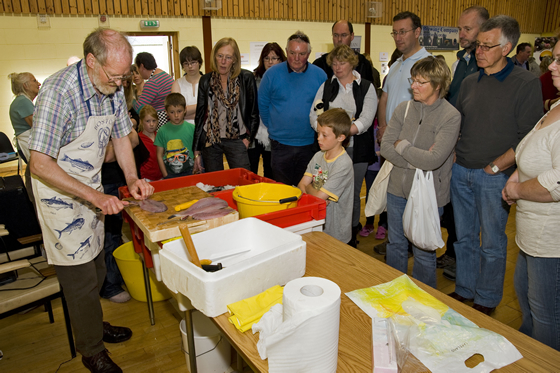 The Blasda food weekend held by Sustainable Uist in Lochmaddy on Saturday 3rd September and Daliburgh on Sunday 4th September was a great success. 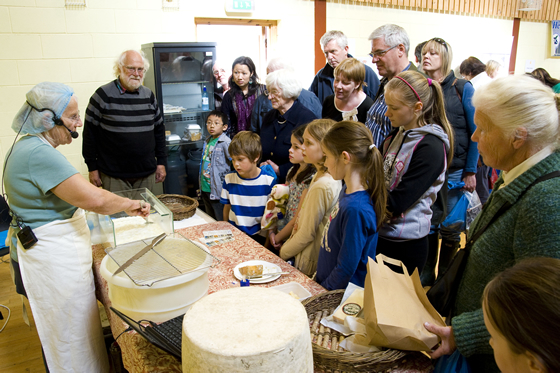 Over 600 visitors attended to enjoy the tasting tables, see cheese being made, have a fish filleting lesson, see hand made chocolates being made and cakes being decorated. 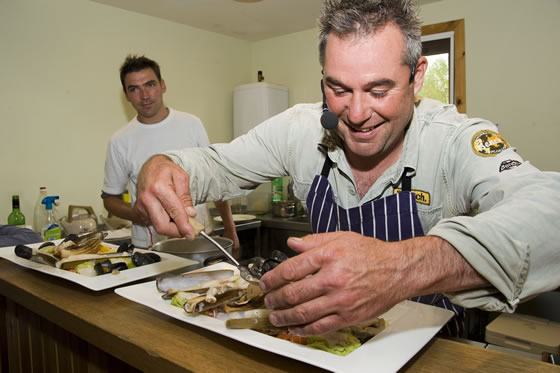 There were cooking demonstrations by local chefs and the gathered crowds enjoyed sampling the finished dishes and taking home the recipes. Such was the success of the first day that some of the sellers were short of stock by Sunday! A big ‘thank you’ goes out to all those who worked hard to make the event possible. Moran taing! Please find below a selection of photos from the event.